The Camden County College theater department is making final preparations for their spring 2018 musical production, Godspell. 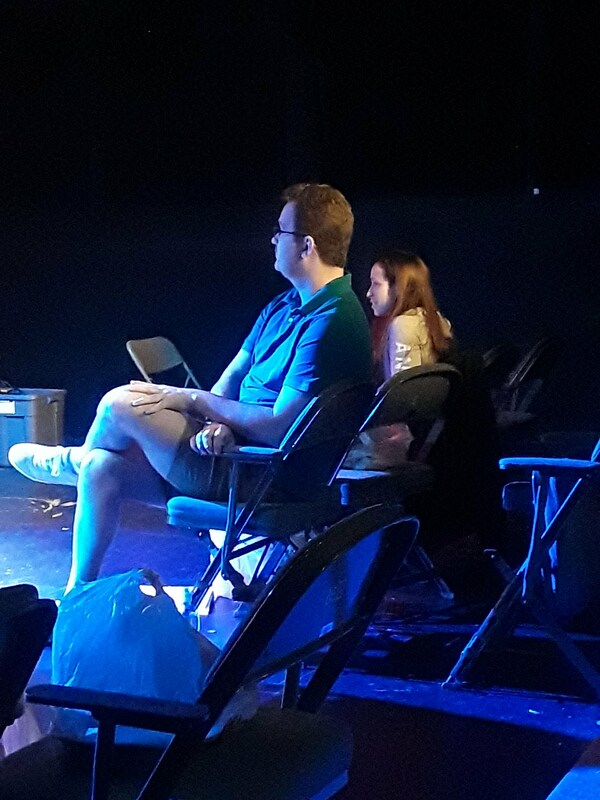 The college players have been rehearsing and preparing for the show, which is being directed by former Camden County College student Matthew Weil, since February. The production will open April 27. Weil said he adapted the musical to be suitable to audience members of all faiths. Weil added as this is a history of the people, whether you believe Jesus was or was not who he said he was, he did exist and people did believe in him. He noted there is a historical aspect of people who believe in the same values as Jesus did. “If you can approach it from a historical standpoint, I think that makes it enjoyable,” Weil stated. First-time stage manager Alyssa DeLuca said she likes that the play focuses on mainstream issues today. The group omitted a song in the beginning and replaced it by the actors each stating a different news headline pertaining to those issues, such as the Parkland school shooting. “Each actor chose a headline that really meant something to them. Every night, it could be different. This isn’t scripted. It shows the reality of the life we are living in,” DeLuca stated. One actor, Corie Bosman, who portrays Peggy in the spring production, encouraged people of all faiths to come out to see the play. 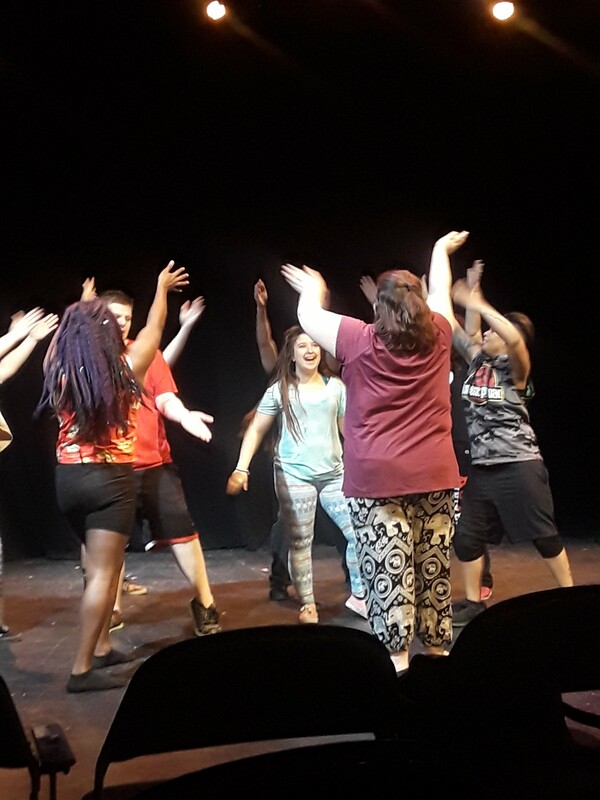 Godspell will be presented at 8 p.m. April 27 and 28, 3 p.m. April 29 and 8 p.m. May 3, 4 and 5 in the Little Theatre in Lincoln Hall on the Blackwood campus of Camden County College. Tickets are $15 for adults, $10 for senior citizens, children and Camden County College students and staff members and $8 per ticket for groups of eight or more. For more information, contact msokoloff@camdencc.edu.